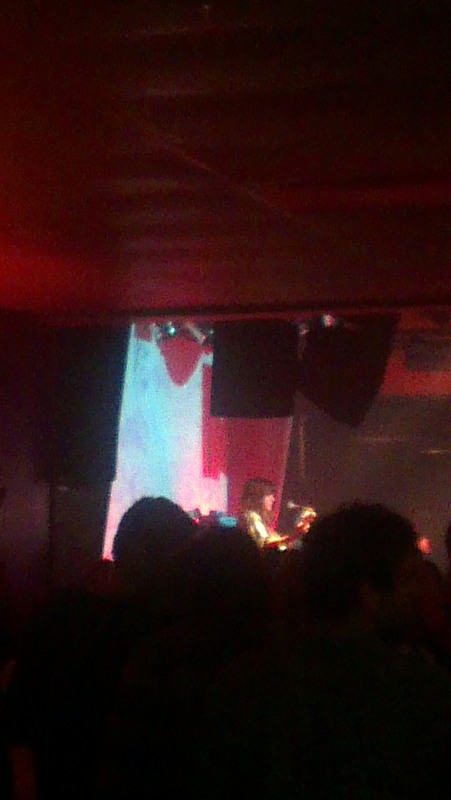 Last Thursday, I was lucky enough to see one of my favourite artists live; Courtney Barnett! She was playing a venue called The Gov, which is a bit famous in Adelaide. My parents bought me a ticket just under a day before the show, so thank you so much! Courtney Barnett is an Australian indie singer, songwriter + guitarist. Her lyrics are marvelously witty and honest and funny, and she sings with her Australian accent. A lot of her songs are a little bit grungy, but a lot of them are softer, too. She and her partner Jen Cloher run an indie record label called Milk! Records. Courtney designs all her album art, too. She released her debut album, Sometimes I Sit and Think and Sometimes I Just Sit in March this year. The Gov opened its doors at 7:30 and Mum + I arrived not long after. But as we were waiting, somebody walks past us and into the beer garden. And that somebody was Courtney! So after a few minutes, I plucked up my courage and went up to her. I introduced myself and told her that I’m a huge fan. 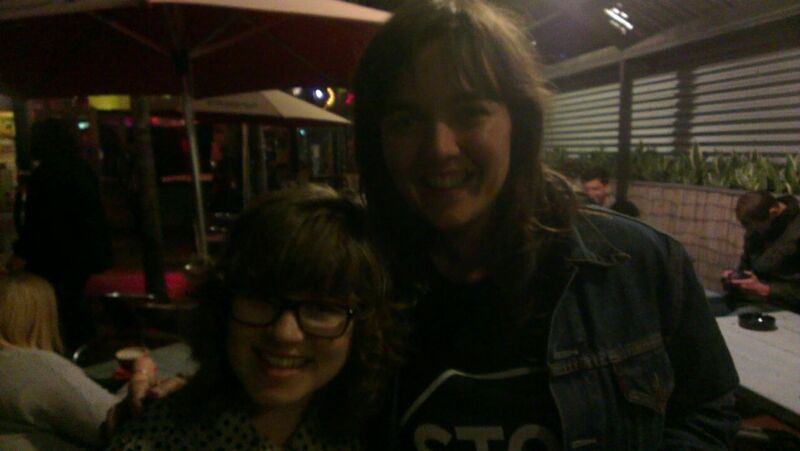 She introduced me to her drummer, Dave, shook my hand, and asked if I was from Adelaide. Dave then took a picture of Courtney and me! They both said they hoped I would enjoy the show. Both Courtney and Dave were really nice, and it was amazing to meet someone I really look up to as an aspiring musician! A memorable start to a memorable night! Courtney actually watched the supports in the audience, which I thought was cool. 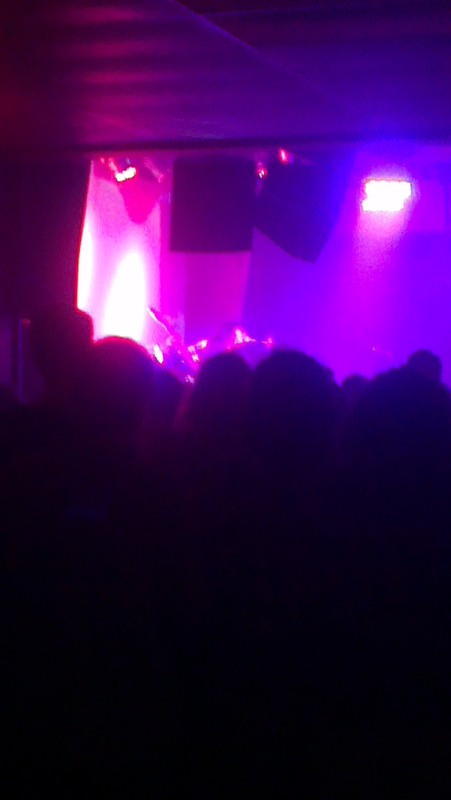 Soon after, the first support band started. They were called The Yabbies, and they were okay, but I thought the second support band were really good! They were called Teeth and Tongue, and played a certain style of half-synth-y, half-guitar-y indie pop which is just pleasing to the ears. Their frontwoman — Jessica Cornelius — also had great stage presence, which is always a plus. I loved dancing to their beats, and got some good photos of them, too. 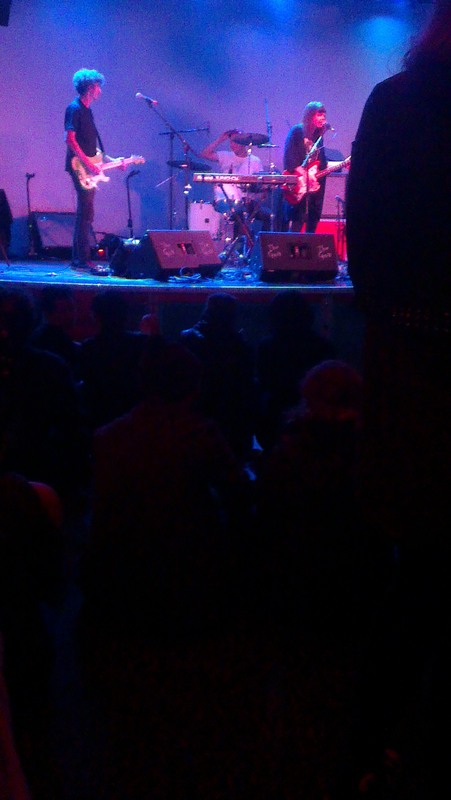 Finally, at around 9:45, Courtney and her band came on! She launched into ‘Elevator Operator’, the first song on her new album, and sung the words in her signature Aussie voice. Everyone stood up, and I took prime position on top of a booth seat so I could see! Courtney and her band then played ‘Lance Jr’, a song from her first EP. ‘Lance Jr’ was in fact the first song of hers that I heard. Courtney then talked to the audience for a bit and played a few more songs from her latest album, like ‘Aqua Profunda!’, ‘Dead Fox’, ‘Small Poppies’ and ‘Nobody Really Cares If You Don’t Go To The Party’. …And then came back! 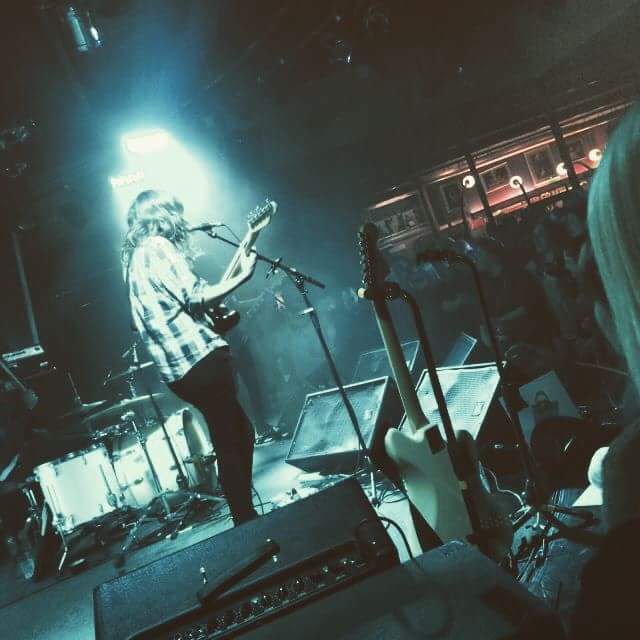 Courtney announced that she would play a cover of The Lemonheads’ ‘Bein’ Around’. She then dedicated a song to her Adelaide audience — one called ‘Pickles From The Jar’! 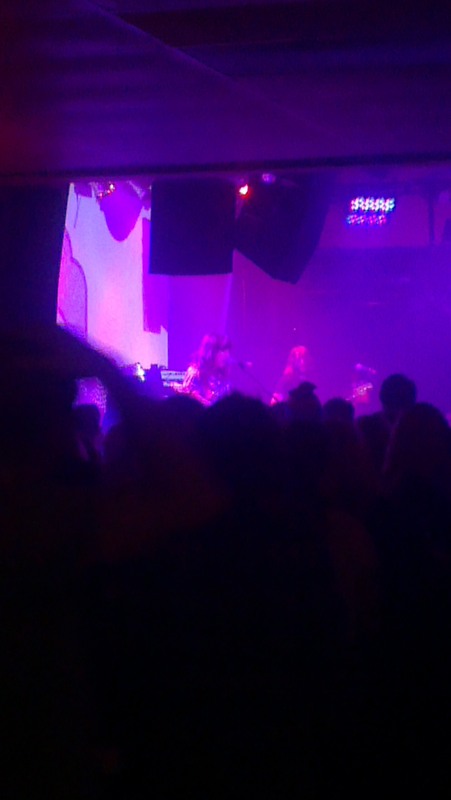 The song mentions Adelaide a few times, hence the dedication… Finally, Courtney and her band finished off the encore with a heavy version of ‘I’ll Make You Happy’ by The Easybeats. And so she and her band finished her show a little bit after 11:00. 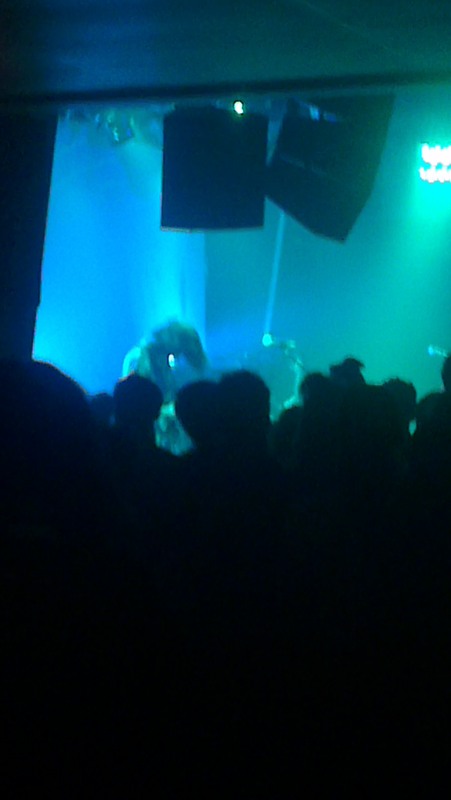 I really, really enjoyed seeing Courtney Barnett live! Though I couldn’t see very well, and my ears rang for a while, I had an awesome night! Courtney really is amazing live, and is definitely a must-see. 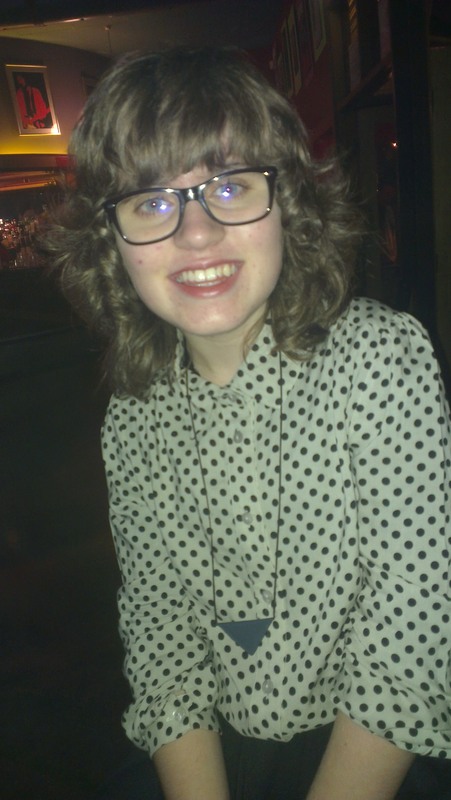 (And meeting her and Dave was a huge plus!) You can listen to Sometimes I Sit and Think and Sometimes I Just Sit here, and you can buy it here. I didn’t take this picture. All credit goes to The Gov! 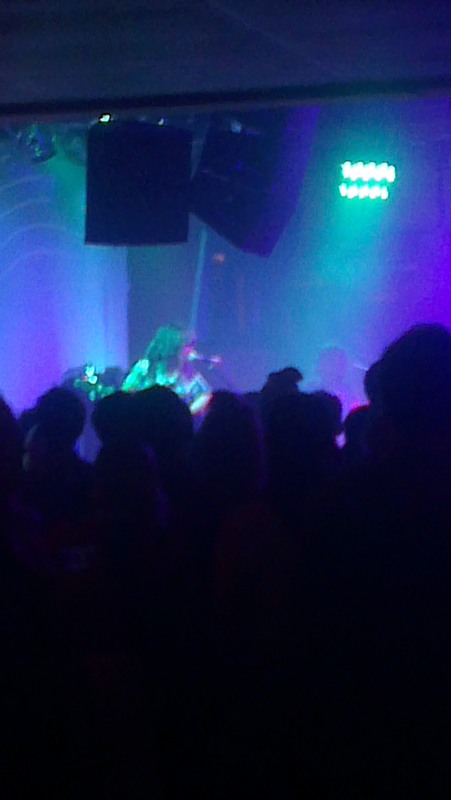 I was lucky enough to see indie songstress Courtney Barnett live last Thursday! She was absolutely amazing, by the way. Even better, though — I got to meet her before the performance! She was really nice and very down-to-earth. 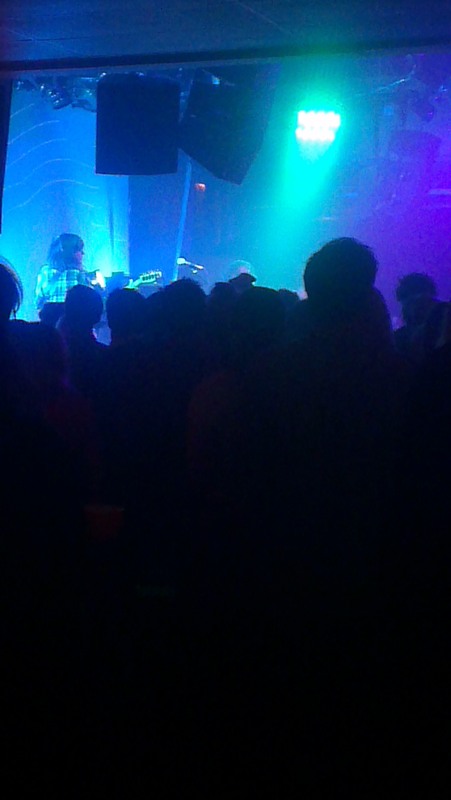 Here’s a post I wrote about the show on my music blog. You can check out all my other posts there, too. I’m glad you like Courtney! She’s awesome, isn’t she? Seeing her was an amazing experience! She is a truly wonderful live performer. If you ever get the chance to see her, it is so much fun! And she was such a nice person, too.